Bochum Barflies I vs Holzwickede Joboxers II – Bochum Barflies e.V. Bochum Barflies failed to take advantage of Andreas Laudien’s effort at the plate on Sunday, losing 36-27 to Holzwickede Joboxers two at Bochum. Laudien had four extra-base hits for Bochum Barflies. He singled in the first inning, homered in the seventh inning, and doubled in the fourth, sixth, and eighth innings. Holzwickede Joboxers two easily handled Bochum Barflies pitching as nine hitters combined for 20 hits, 19 RBIs and 34 runs scored. Four relief pitchers didn’t loosen their grasp on the win as they finished off the game for Holzwickede Joboxers two. Ax faced 27 batters in relief, while Paasch managed to record six outs to aid the victory. The top of the first saw Holzwickede Joboxers two take an early lead, 5-0. A single by Orser, bringing home Becker started the inning off. Holzwickede Joboxers two then tacked on more runs when Orser scored on an error, Paasch scored on an RBI single by Salmann, Salmann scored on a groundout by Schabowski, and Tholwarth scored on an RBI single by Schalte. Bochum Barflies got three-run rallies in the second inning and the eighth. In the second, Bochum Barflies scored on an RBI double by Sebastian Dudel, scoring Lars Herden. Bochum Barflies scored seven runs of its own in the third. Bochum Barflies scored on a two-run single by Herden, an RBI single by Hendrik Gerhardt, an RBI single by Dudel, , a hit by pitch, and a bases loaded walk by Herden. Bochum Barflies answered Holzwickede Joboxers two’s top inning with five runs of its own in the fourth. Bochum Barflies scored on an error, an RBI double by Laudien, a two-run double by Ilia Sinev, and a passed ball. Bochum Barflies pushed across two runs in both the fifth inning and the sixth. In the fifth, Bochum Barflies scored on an RBI single by Dudel, plating Gerhardt. Holzwickede Joboxers two never trailed after scoring seven runs in the sixth on two errors and two singles. 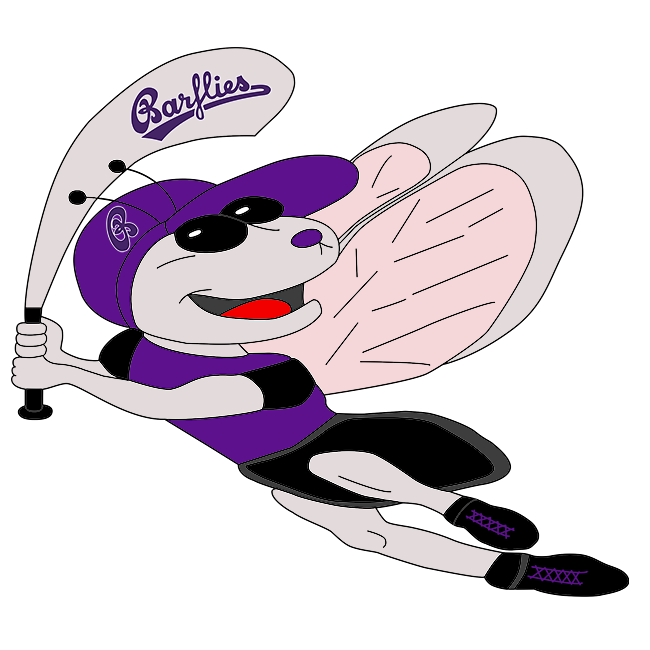 Five runs in the bottom of the seventh helped Bochum Barflies close its deficit to 26-24. An error, an error, a two-run home run by Laudien, and an error set off Bochum Barflies rally. Gerhardt struck out to end the Bochum Barflies threat. Holzwickede Joboxers two added seven more runs in the top of the eighth. Salmann’s single got things going, scoring Paasch. After pushing across three runs in the bottom of the eighth, Bochum Barflies faced just a 33-27 deficit. An RBI double by Tim Hofeditz, an RBI double by Laudien, and an error gave Bochum Barflies life. Finally, Paasch got Gerhardt to strike out to end the threat.